Availing loan for a startup business is not as challenging as the business aspirants have unlimited numbers of ways, but it is not an easy job, too. It needs a set of knowledge that should be dissimilar from misinformation and myths. This is one of the most important reasons why a wide range of business owners does not prefer business loans; among the lending agencies, a small number not explains the aspects of the loan agreement to potential borrowers. Additionally, misinformation and myths have been raised. That’s why it is advised to follow a sincere NBFC that is driven by a social attitude. You could easily differentiate the genuinely trusted agencies from the fake ones those are based on profit-making. Well, here we are trying to erase baseless myths. One of the most common misinformation about finances for setup business is that only a bank can provide loans to borrowers. It is, however, not a truth. Crowd-funding, community loans, online lending firms and merchant cash advances are different types of finance that business owners can have to start or move forward their business domains. 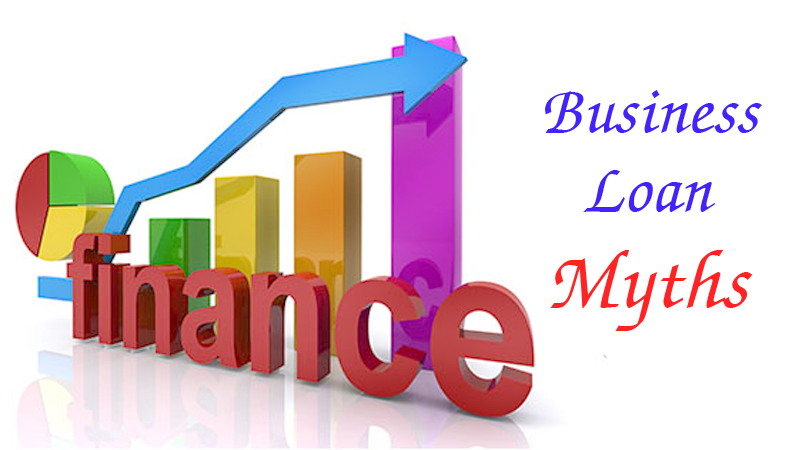 One of the common myths about availing business loans is that you need perfect score is required to avail any finance for setting up a small business. This misinformation is unknowingly created by finance firms or banks by preferring to lend loans to borrowers with higher credit scores. Lenders and banks although consider the credit score of the business owners but it is not the only criterion. There are several other criteria some of those are financial situation, cash flows and revenue model, are also by financing agencies and banks while sanctioning the finance. All business owners have to do is prove to bank or lending agencies that their business can earn enough in the initial months for meet the repayment schedule in the most efficient manner. Many business owners believe that the approval and disbursement of a business capital takes a lengthy period which is not true, certainly. It is important to understand that applying for a loan does require filling out different mandatory application forms and submit required income documents to the Bank or lending companies. Loan disbursement is simple and effortless, once all the formalities of the loan are completed by the bank officials or lending agencies. Due to lack of proper funding and finance, several businesses face a situation where they are unable to take off. These business owners think that they are unable to avail loans because they are new and have no proper financial history. 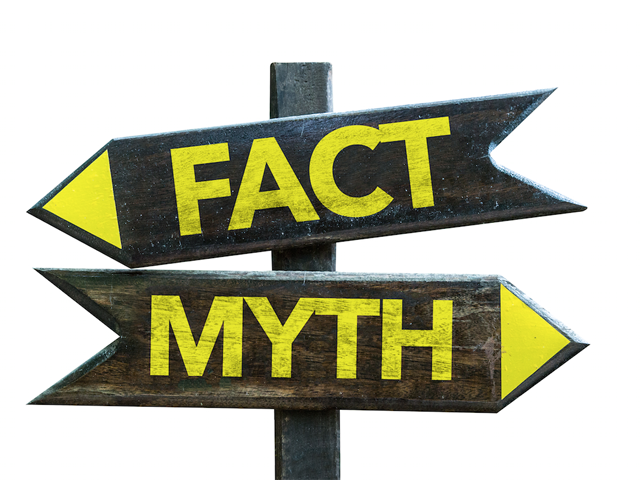 It is one of the major misinformation and myths among start-up ventures as non-banking financial companies, banks, and lending firms offer small business loan. Lending agencies only focus on the revenue model, estimated sales, profitability, and business. Startup owners think that if they apply for a higher business loan amount, there is a possibility of being rejected by the lending agencies and banks. Many financial experts have an opinion that lending firms prefer lending higher amount loans to borrowers. In long run, the higher amount loans are more profitable. It is advisable that business owners must seek loan they require and not more, in order to avoid financial problems in the future. As per experts, it is important to understand that availing loan for startup businesses is not an easy task but it is definitely not impossible.